The new CO2 Safety Standard from IIAR has moved to public review. John Collins, Industrial Sales Manager, provides an update. 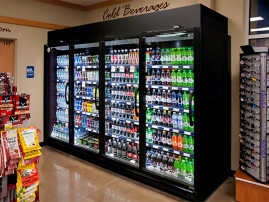 The Zero Zone reach-in cooler product line is where the ground-breaking Crystal Merchandiser® made its debut in 2009. 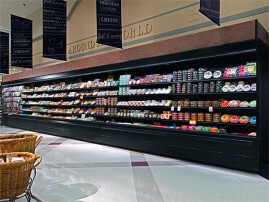 Over the years, the Crystal Merchandiser® line of display cases has grown to include a number of models and options for all medium temp applications; including dairy, deli, produce, beverage, and fresh meat. The display cases that put Zero Zone on the map, our reach-in freezers, are built with the finest quality materials and are designed to stand the test of time. Now you can have the same sleek look throughout your store with the Crystal Merchandiser® Freezer. This stunning case looks just like the original medium temp Crystal Merchandiser®, giving you the same beautiful panoramic view of products, sure to catch your shoppers’ eyes. Retailers who love the legendary quality and reliability of Zero Zone glass door reach-in display cases have been asking us for an open case merchandising alternative for years… and now it’s here. Introducing the Reveal Merchandiser® open multi-deck display case from Zero Zone. From its sleek design and versatility, to its exceptional packout and facings, the Reveal Merchandiser® incorporates all of the aspects you love about Zero Zone reach-in cases in a package without doors. 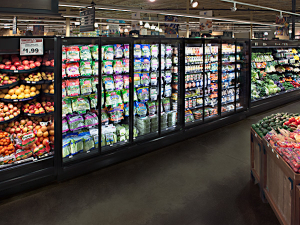 Zero Zone Hybrid™ freezers and coolers combine all of the benefits of a self-contained display case with the selling power and reliability of a supermarket case, but are remote cases configured with a remarkably easy-to-install, top-mount modular refrigeration kit. 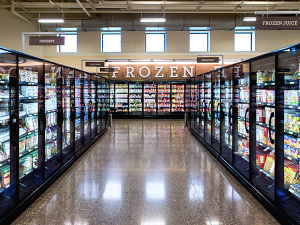 Offering superior durability and flexibility, our Hybrid™ merchandisers provide you with a dependable and versatile solution for the enhancement of your refrigerated and frozen food products. 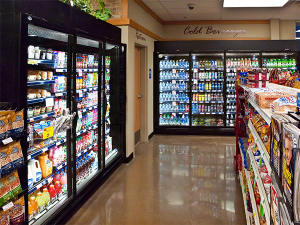 Zero Zone commercial refrigeration systems are well known for the integrity of their design, their ease of installation and maintenance, and the high level of personalized service and support that come standard with every system. 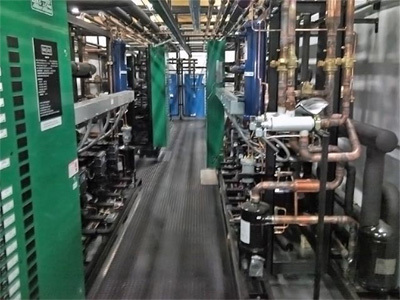 Our offerings run the gamut from parallel and outdoor parallel racks to mechanical/electrical systems, power systems, and condensing units. Zero Zone’s expertise encompasses decades of innovative system solutions for cold storage warehouses, blast freezers/chillers, spiral freezers, process chillers, ice arena chillers, and other specialized applications. 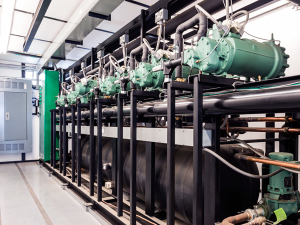 Our industrial refrigeration systems are custom-built for each customer while maintaining ease of installation and service. 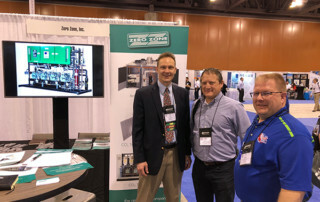 Over the past 20 years, we have worked very closely with small retail format customers providing custom-tailored refrigeration solutions. From store planning through engineering design, delivery, and installation, the Zero Zone Team will seamlessly coordinate your project. 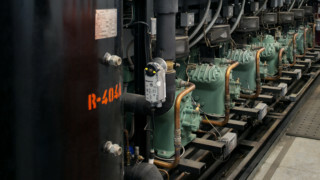 We also offer the flexibility for us to work with your installation source.